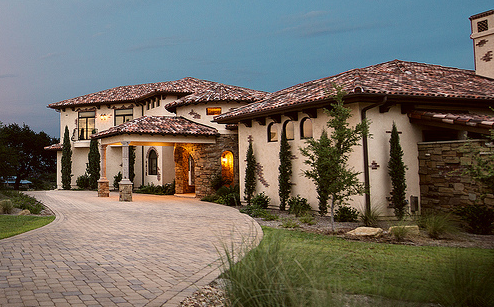 At C REESE DESIGN, we design custom homes that are distinctive in style and character to reflect our client’s unique tastes. Our firm focuses on the client’s objectives with an individual use of form, material, and color to produce a functional, sustainable and aesthetically appealing design for each individual home. C REESE DESIGN also works closely with your general contractor and assists you in securing a general contractor so that special design elements and budget considerations can be made during the design phase. We believe very strongly that taking a team approach among the designer, builder, and owner is critical for a smooth running project with optimum results.